For many years, Credit Repairable has helped 1,000s of people get the financial freedom that they need to live a more comfortable lifestyle. 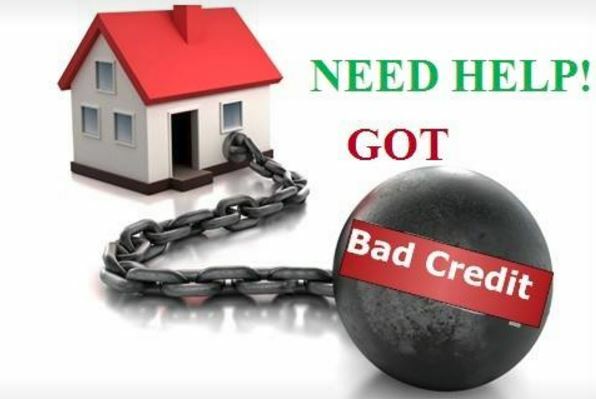 We will help you repair your credit quickly and efficiently, gets you the lowest mortgage rate possible no matter what your credit problems may be. With over a decade of experience in the industry, you can trust that the services that you get from us are highly rated. Credit Repairable believes in providing its clients with the best customer service possible, so we give you a FREE 1-on-1 Expert consultation, something that most credit repair companies won't do. 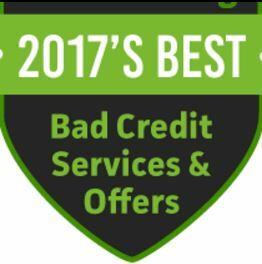 Credit Repairable has many services to offer our clients, some of these services include; Tailor-fit Credit Repair Solutions, 24/7 Accessible Online Results, Pay for Delete Negotiations, Limitless Credit Bureau Disputes, Debt Collection Agency Validation. 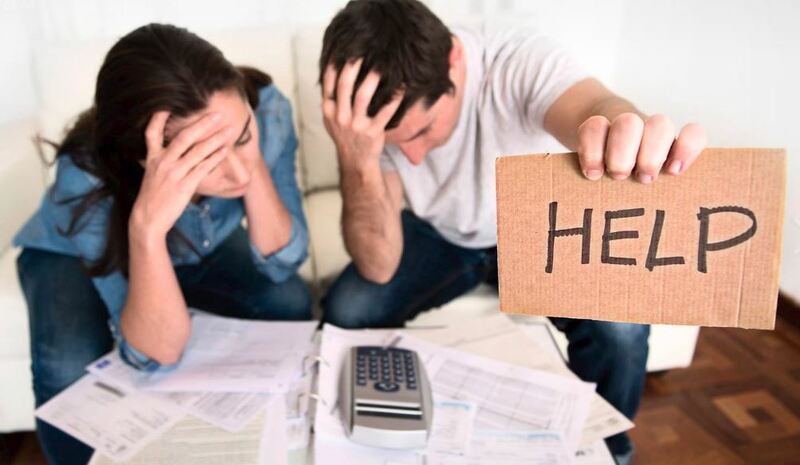 Many in today's society, there is an increasing number of people who have bad credit, with Credit Repairable you will no longer be one of those people. We understand how crucial a person’s credit score and history is, so we put serious emphasis on our services. 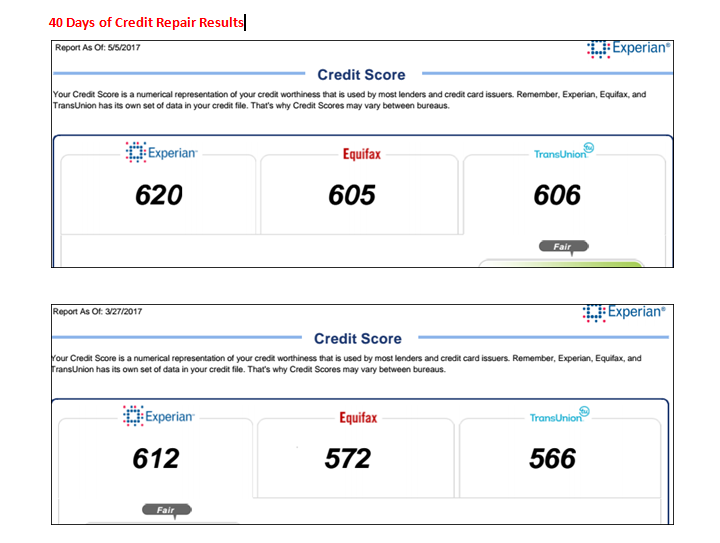 Let the expert and friendly staff here at Credit Repairable help you kick the bad credit and low credit score for good. we offer unmatched prices for the services that we offer and 100% satisfaction guaranteed. Your credit problems are in good hands. 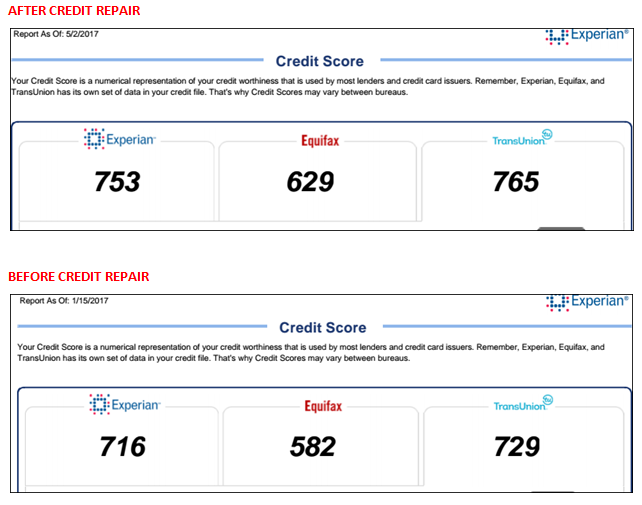 When you are ready for the expert services that Credit Repairable has to offer call or click and see how we can help you get on track and financially free today. Credit Repairable is located at 9343 Lake Serena Drive Boca Raton, Florida US. Credit Repairable is a Credit Repair type of entity. Come on by or give us a call during business hours if you have questions (866) 308-8669. Most of the reviews here at Credit Repairable comment positively. This site for Credit Repairable was composed to enhance this client's Internet presence and grow the WebPage Depot online business directory. WebPage Depot is designed for local directories and a far-reaching business directory. This free business listing site provides a fully functional website. The WebPage Depot site blends seven social media accounts (if available), google maps, large pictures, a contact us page (protecting the client's email address), a link to the client's original website and relevant Youtube videos. Additionally, we write an original text Welcome Message. WebPage Depot does make some assumptions, sanguinely, for the benefit of the client. We write everything from a positive viewpoint. Our goal is to promote the visibility/ranking on this site to the highest level possible. Improvements to ranking come with additional relevant content. To continue this effort, we will need information from the client, i.e., menus/list of services, specials, current pictures and videos and additional text for the Welcome Message.